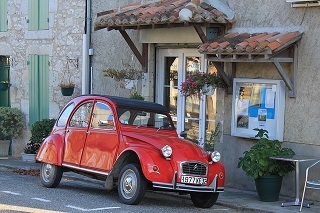 Revving up to design a Citroën 2CV Tea Cosy! 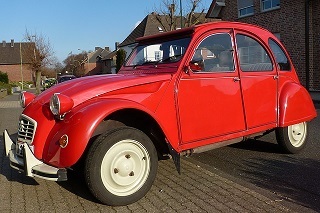 I have been commissioned by a lady to design a knitting pattern for a Citroën 2CV Tea Cosy - Gulp! 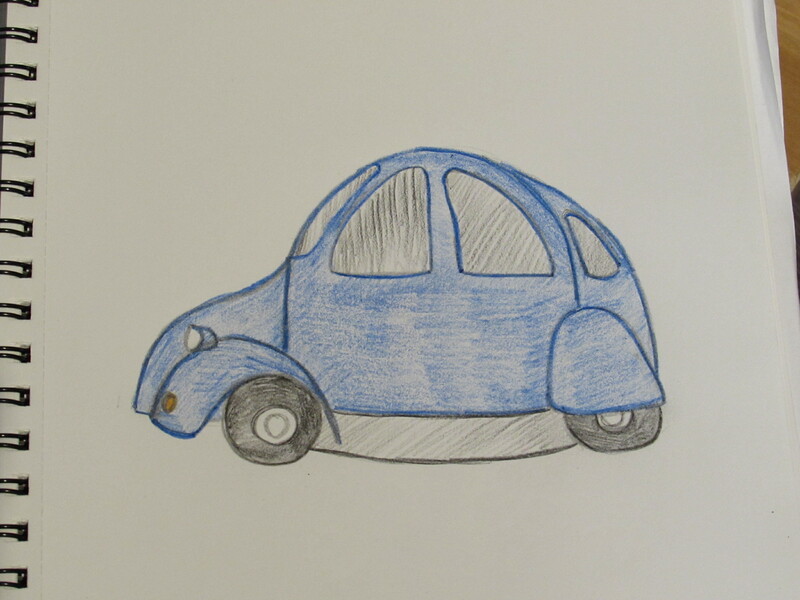 It's such an iconic little car, I need to do the tea cosy justice. 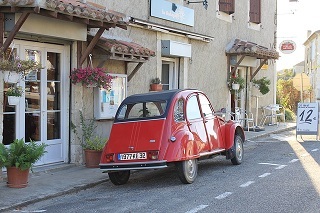 The lady lives in France and she wanted this little French run around to fit a medium sized teapot. She'd also like a little snail for the roof, as a little nod towards its French origins. I love the little round headlights, they look like eyes. I'm going to give the car a closed soft top to help with the structure, I don't want the teapot lid knob giving the car a pointy top.